A fresh coat of plaster can make all the difference to making a room in your home feel new ready for you to decorate. 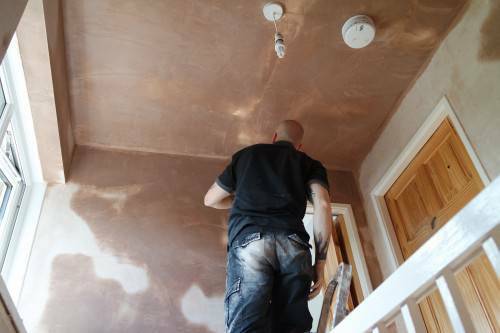 Our plasterers at TF Building and renovations specialise in the highest quality plastering making for the finest finish in town. No matter how big or small our plastering is always polished up and ready just to decorate with no prep work. 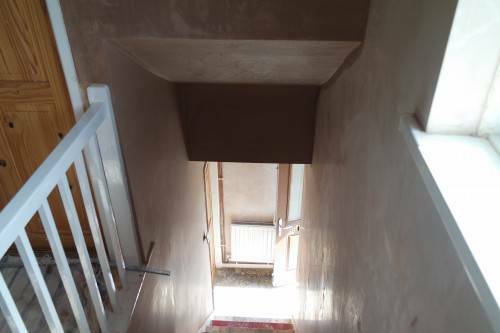 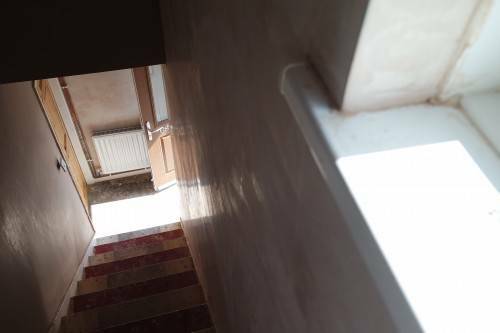 The customer at this property approached us with her hallway that was in need of a bit of work. 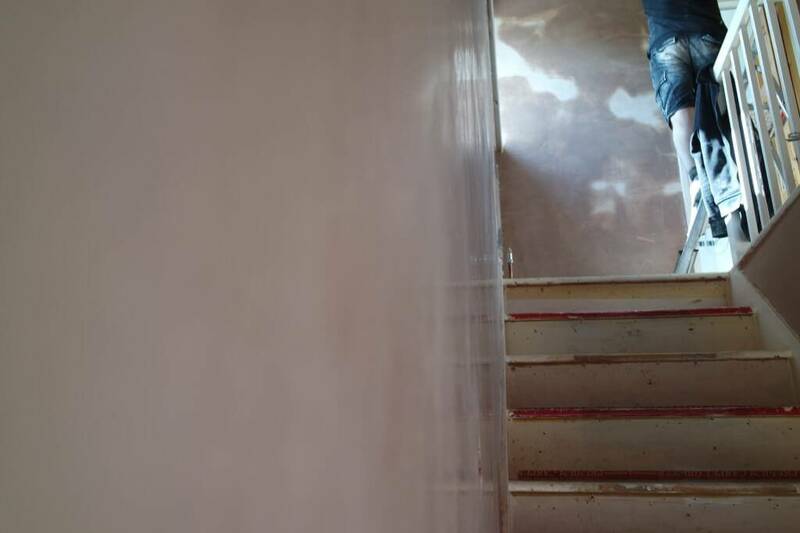 after the wallpaper had been stripped of and any making good with a bonding coat has been filled in we then prepare the walls with a grit based adhesive called Blue grit. 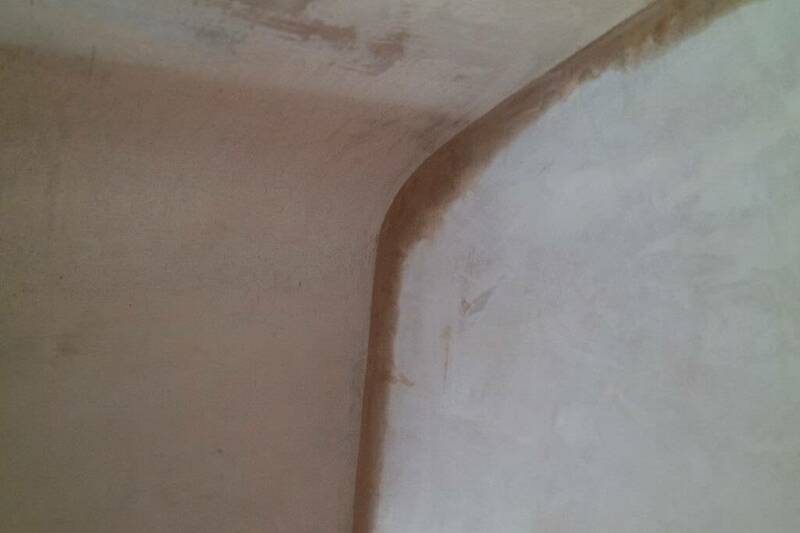 This seals the wall from moisture from the plaster being sucked in to the wall when being applied and makes a strong bond for the plaster to adhere to. 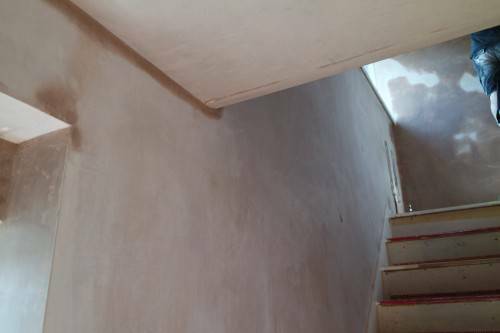 We apply a a base coat of skim to the wall and trowel flat. 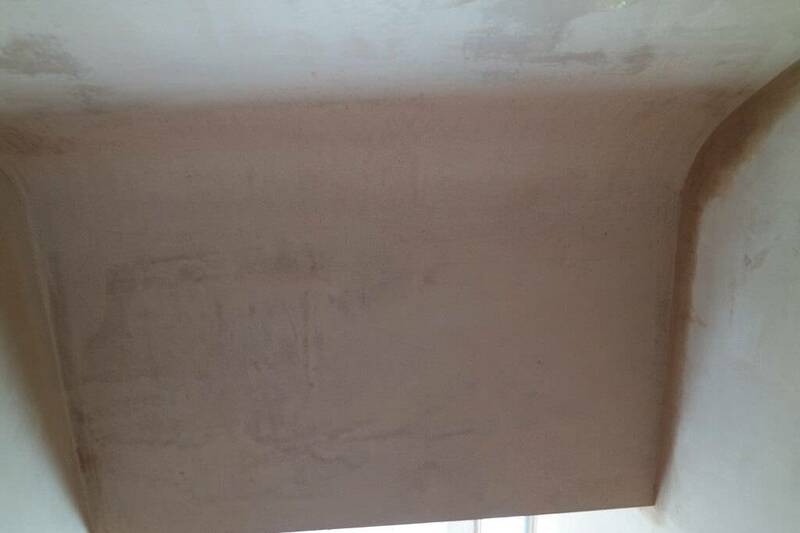 then we will apply a top coat that is skimmed up smooth and then polished with a plastic trowel. 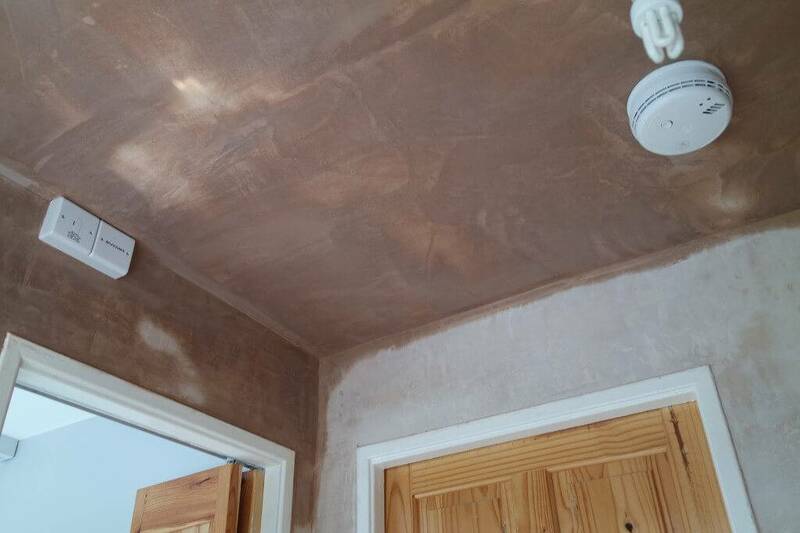 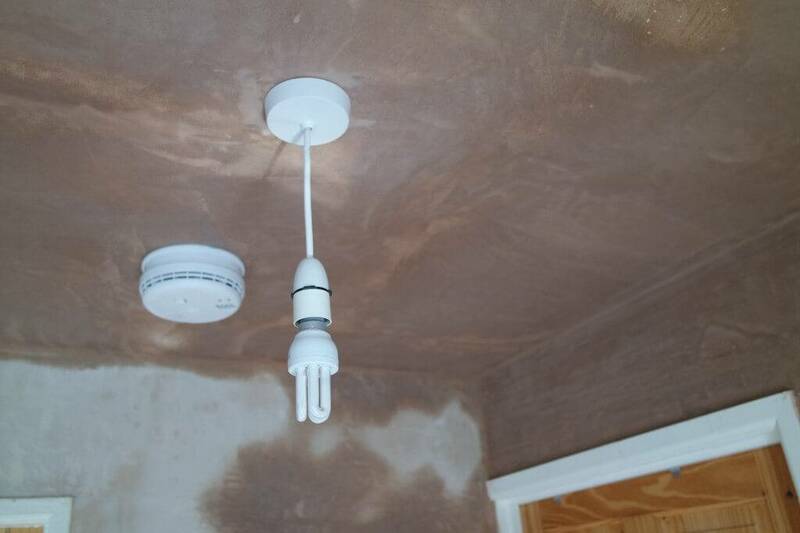 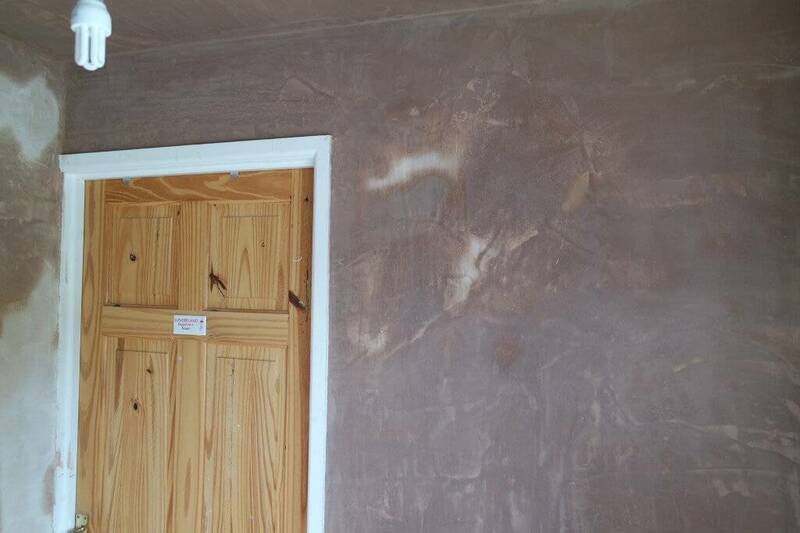 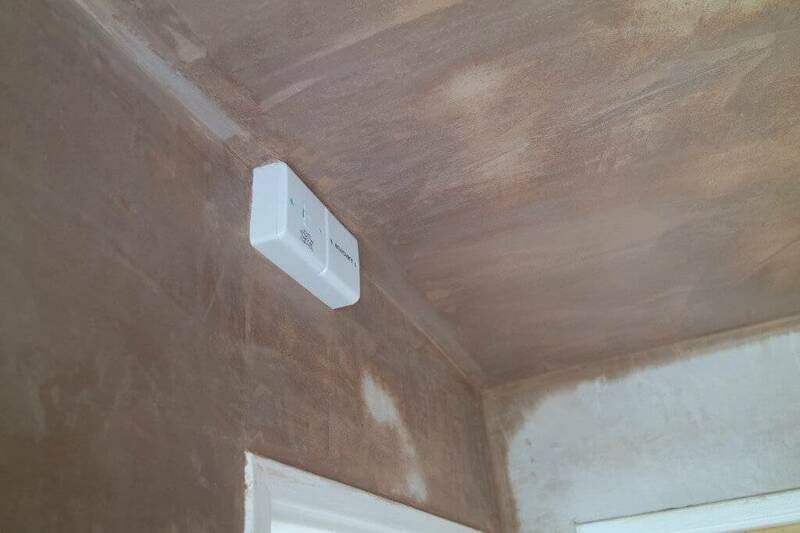 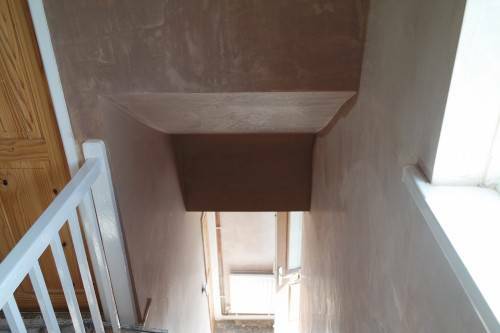 We like to leave our plastering ready for just for decorating with no prep work needed. Keeping you home as clean and tidy as possible whilst we carry out the job is top priority. 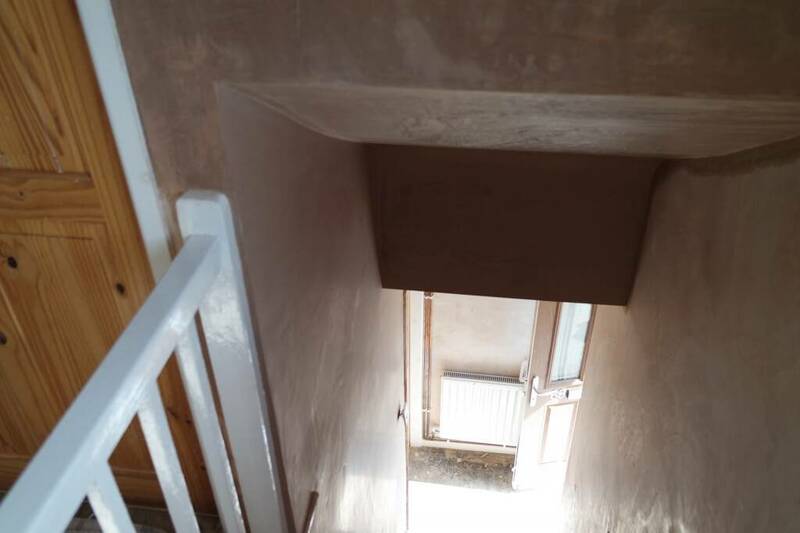 We understand how this can be a disruptive process and we endeavour to make the job run as smoothly and tidy as we can.